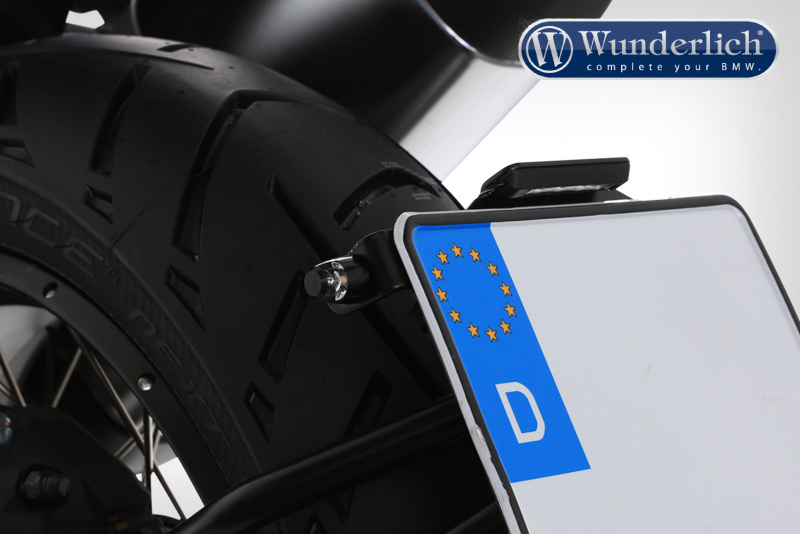 Very stylishly designed and perfect indicators for our tail conversions for the R 1200 R LC and RS. 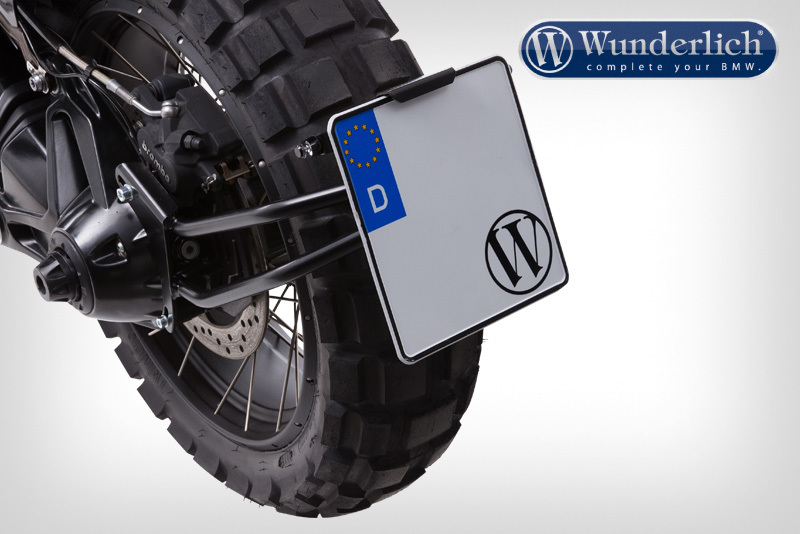 Easy and stable mounting on the licence plate holder. 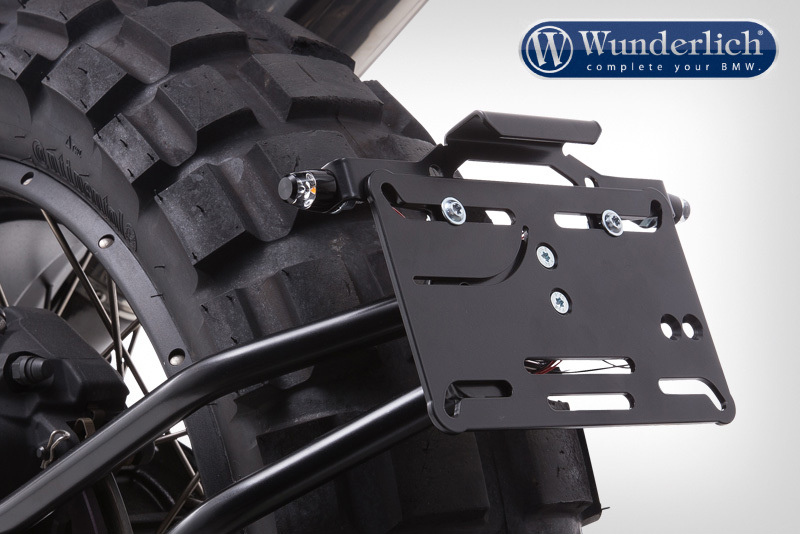 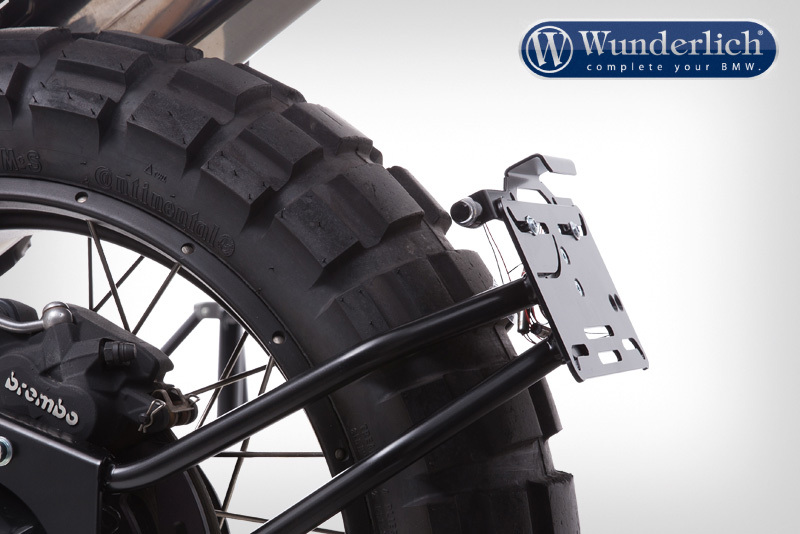 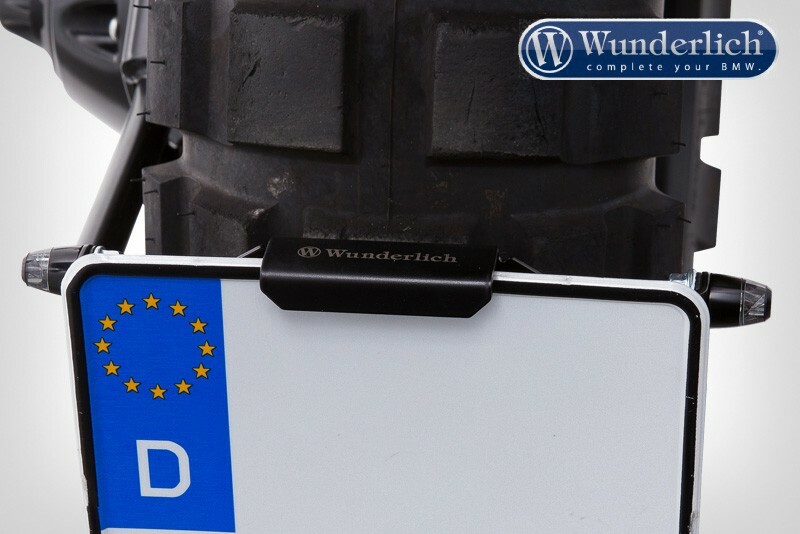 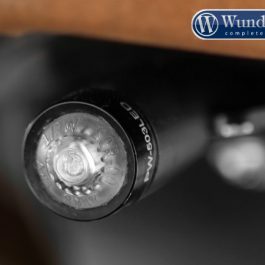 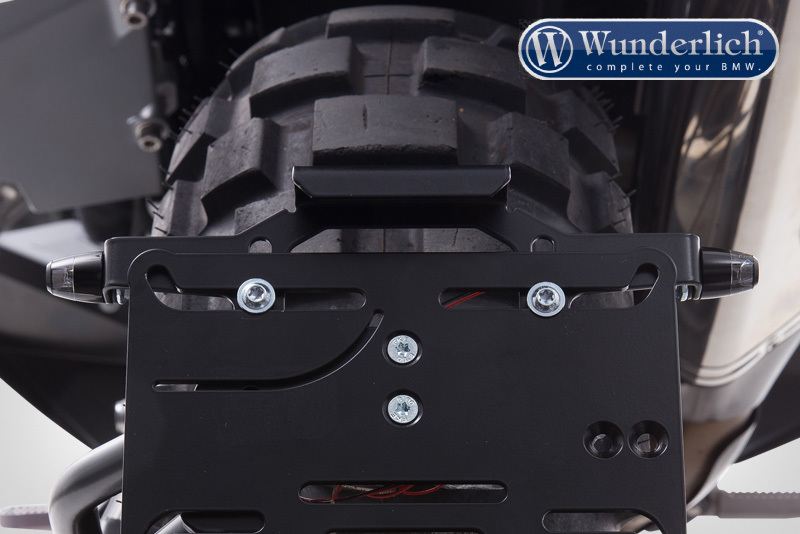 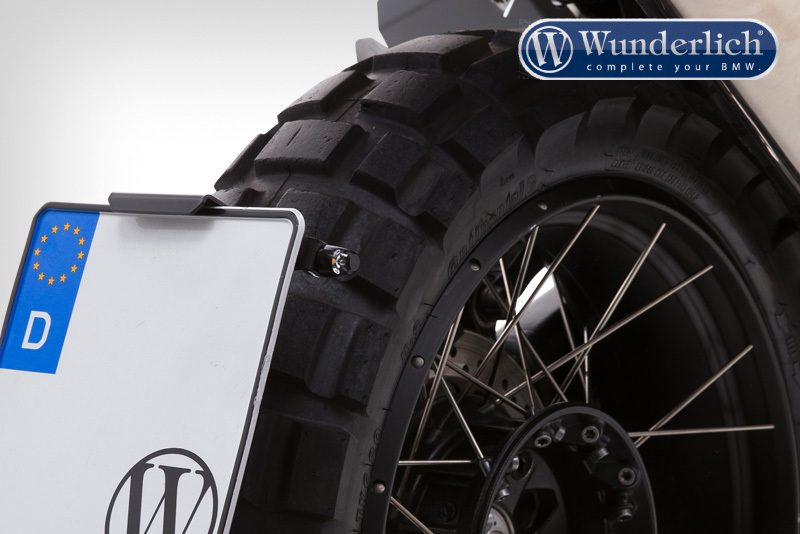 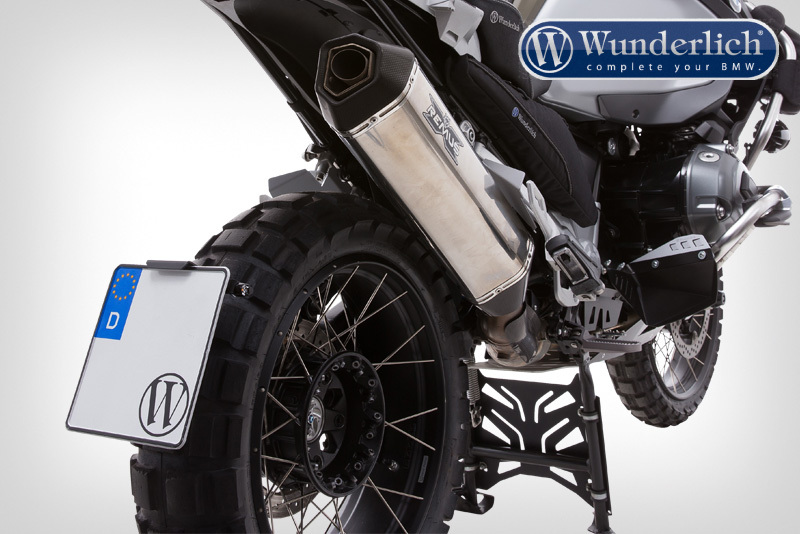 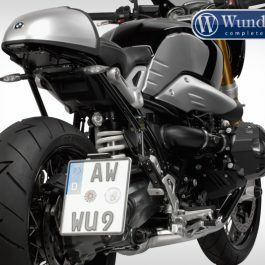 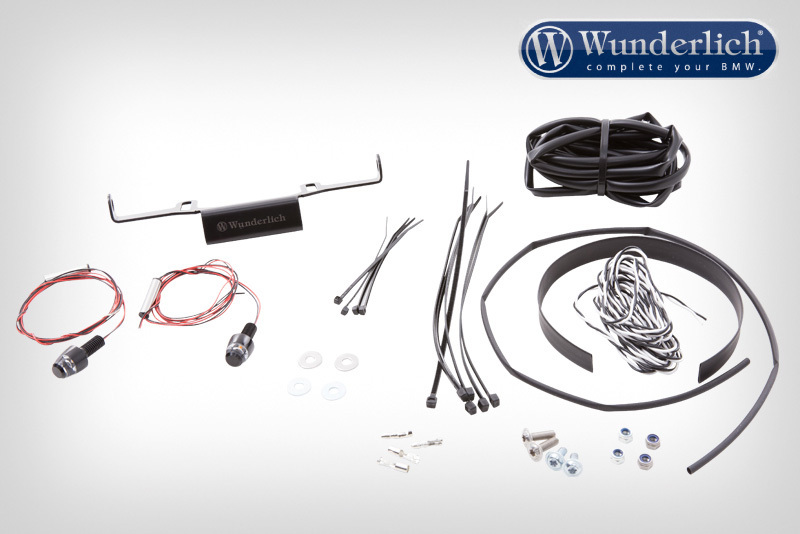 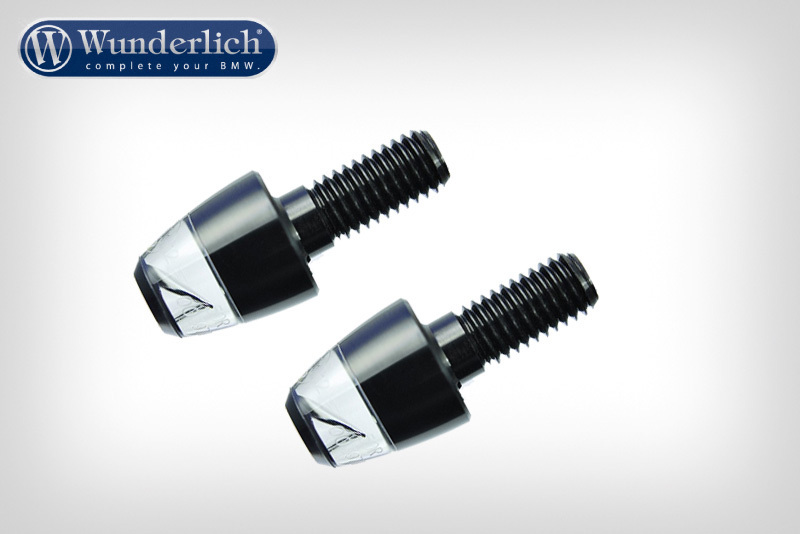 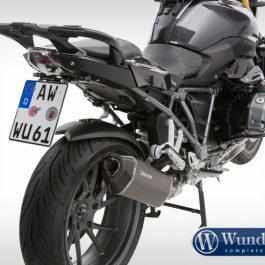 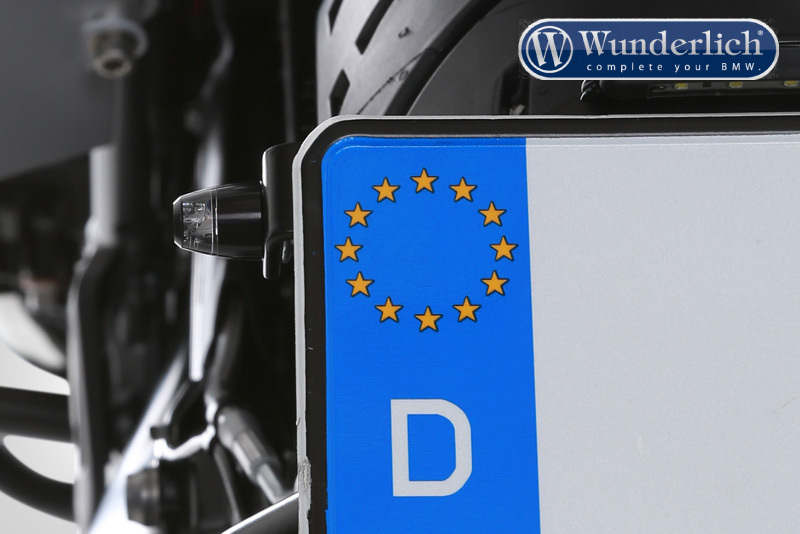 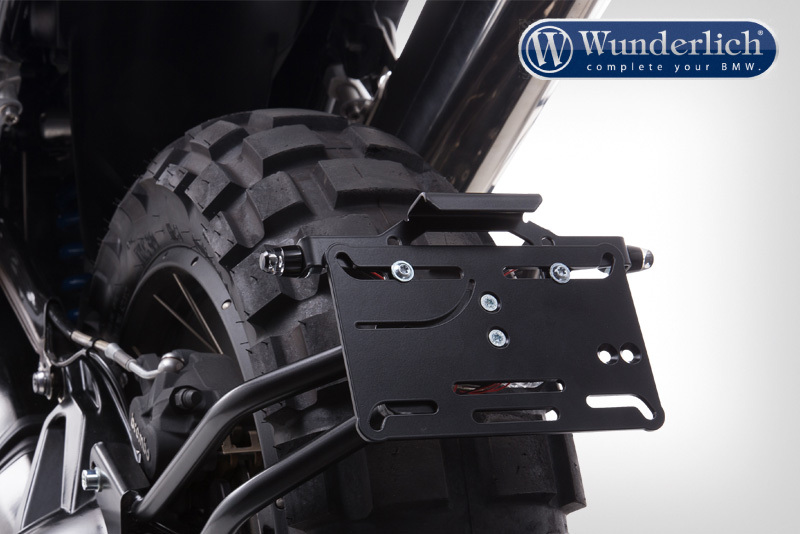 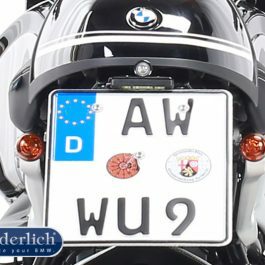 Be the first to review “Wunderlich Indicator set for licence plate holder Sport R1200 R LC – black” Click here to cancel reply.